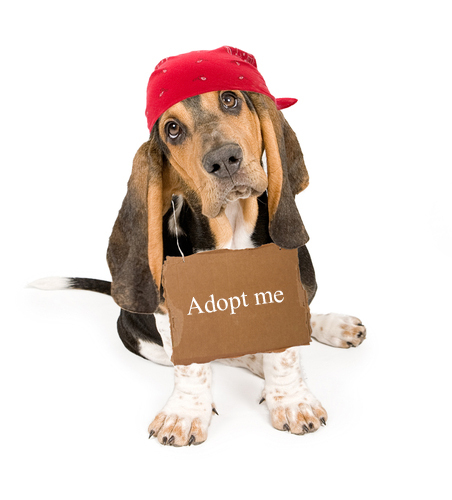 We are very grateful to those considering adoption over purchase from a pet store. The adoption process consists of filling out an application and meeting with one of our adoption representatives. Our primary objective is coordinating a good match between the pet and potential adopter. Good basic training for pets and pet ownership education prior to adoption are vital to success. All pets are spayed/neutered prior to adoption. After the adoption, we continue to be available to offer support with any issues that arise. Please refer a friend looking to adopt!